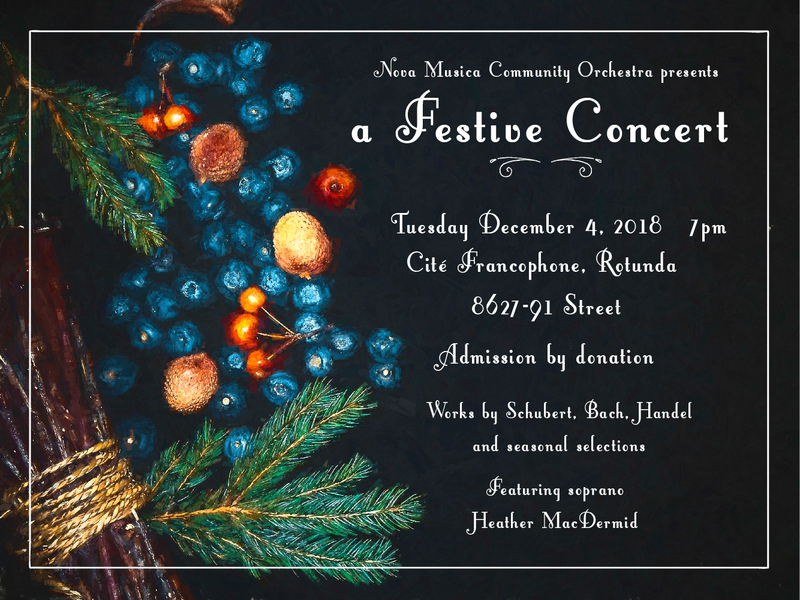 Nova Musica is pleased to announce that it will be playing a Festive Concert December 4, 2018 at the Cité Francophone (8627 – 91 Street). 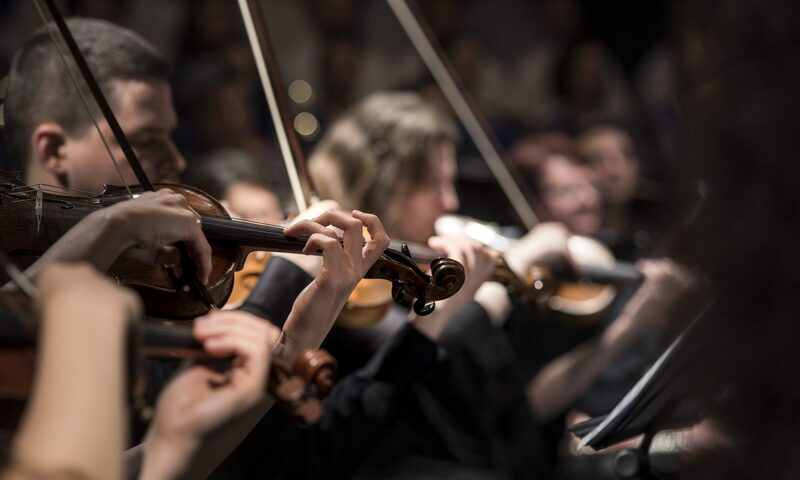 The concert begins at 7pm and will feature works by Schubert, Bach and Handel as well as seasonal selections. Admission is by donation. Previous PostPrevious See You in September!